Prague (VNA) – An international cuisine festival themed “Experience Vietnam” took place in Prague, the Czech Republic, on March 20. 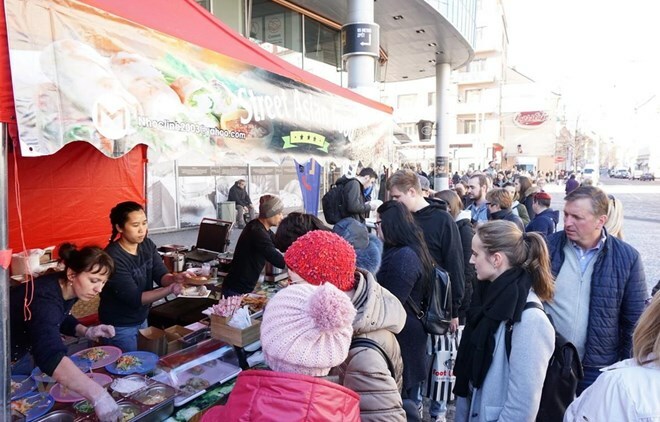 The event was part of a series of international cultural and cuisine festivals held every month to introduce cultures of foreign countries in the Czech Republic and attract more tourists to Prague. The festival included more than 30 booths, of which 20 introduced Vietnam’s traditional dishes, and the remaining featured those from Thailand, Mongolia, China and the host country. In addition, a photo exhibition was held to showcase Vietnam’s culture and tourism as well as its achievements.